Was United Airlines Flight 3411 overbooked or oversold? The airline now says it was neither. Dr. David Dao was forcibly removed on Sunday from a plane that was full of paying passengers, setting off a firestorm United is still reeling from. On Monday, United said Flight 3411 from Chicago to Louisville was "overbooked." That changed to "oversold" in a statement on Tuesday. By Thursday, United said it was neither of those things. But the difference is a bit of a technicality. 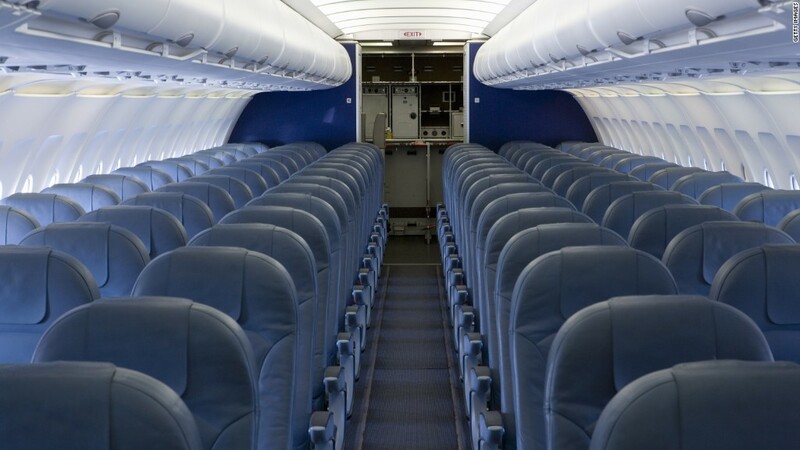 An overbooked or oversold flight occurs when an airline sells more tickets than there are available seats. United now says that didn't happen to Flight 3411. But the plane had no empty seats, and four crew members headed to Louisville needed to get on the plane, said Megan McCarthy, a United spokeswoman. Those crew weren't holding paid tickets. That means United neither overbooked nor oversold the now infamous flight. "There's really no word for it," said McCarthy, who attributed the confusion to the airline's own understanding of what unfolded on the flight as it gathered additional facts. Despite this confusion, United Chief Executive Oscar Munoz said in an apology it would scrutinize "how we handle oversold situations." Munoz said that results of that review would be shared on April 30. Overselling is a common practice in the airline industry and is based on an airline's expectation of how many paying passengers likely won't show up for the flight. It's designed to maximize an airline's bottom line, but is high atop a list of reasons fliers don't enjoy air travel.